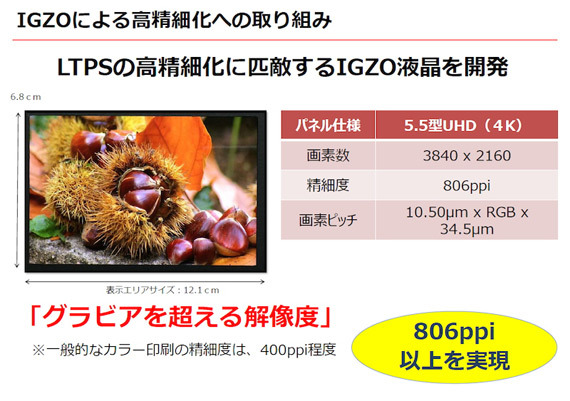 Sharp revealed a new amazing dsiplay, a 4.1-inch IGZO LCD display with a 4K resolution. Such high resolution on a display this size results in the barely believable pixel density of 736ppi almost close to a 1000ppi. 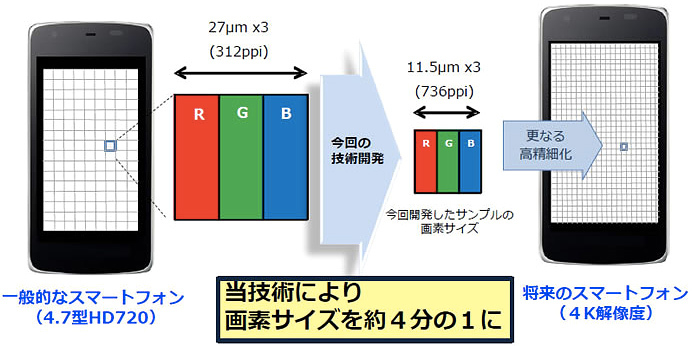 Sharp has pulled off the mind-boggling pixel density by utilizing smaller, 11.5µm pixels. 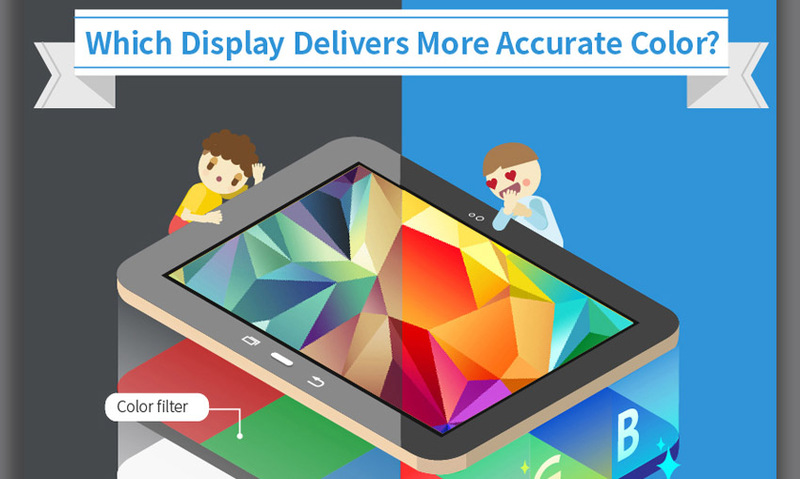 Naturally, having such minuscule pixels allows manufacturers to fit more of them in a display panel. 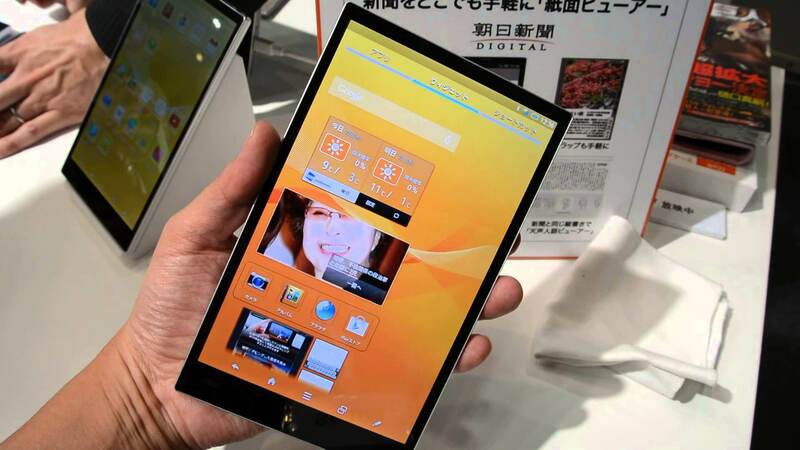 Sharp aims to start mass producing its latest display in 2016. 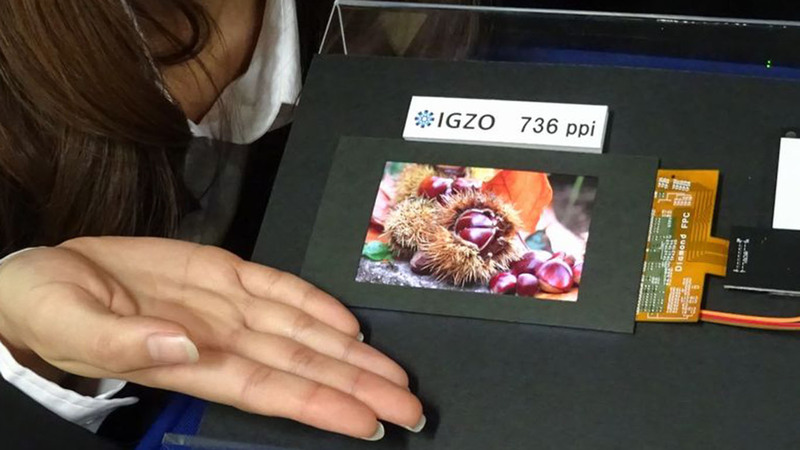 The LCD technology is endless, Japan Display Inc. took the wraps off a new WQHD (2560 x 1440 pixels) LCD display with in-cell touch integration. The high-end component is the first of its kind to enter mass production. The newcomer will have a diagonal larger than five inches. 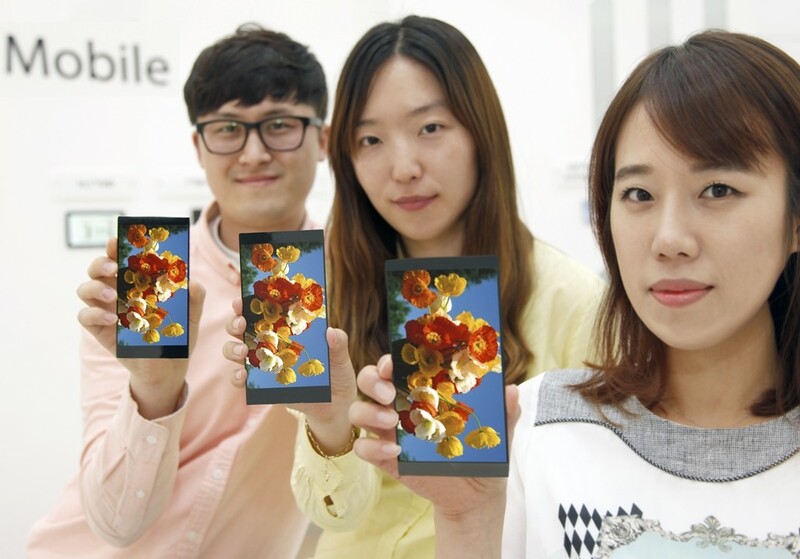 It incorporates in-cell touch used in JDI's "Pixel Eyes" technology. 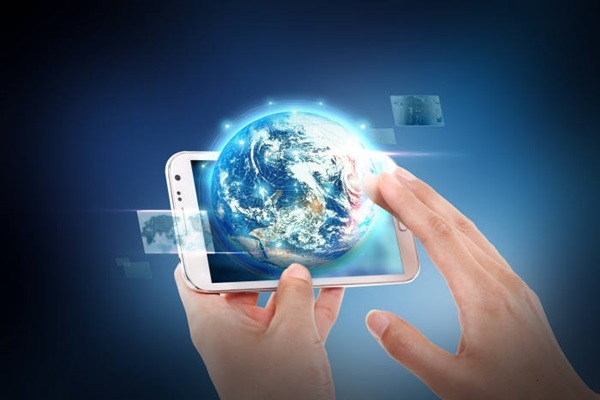 In-cell touch integration has been difficult to incorporate in high-resolution displays, so the new LCD panel is quite an engineering feat. 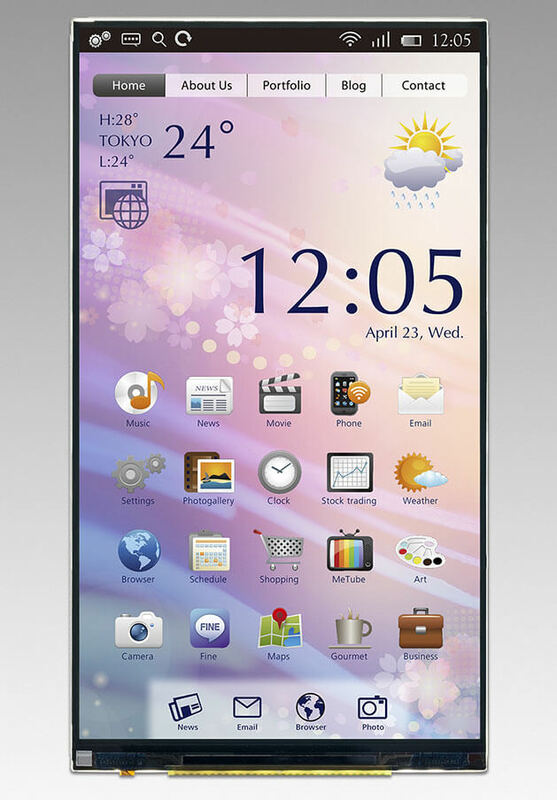 Viewing angles of the display will be larger than 160 degrees. Its surface luminance and NTSC ratio are 500cd/m2 and 85% respectively. The unit's contrast ratio is 1500:1. We should see this display in devices starting this year. Tags: infographic samsung different between super amoled lcd screens sharp reveales 4.1-inch igzo lcd display with 736ppi world's first wqhd lcd display with integrated in-cell touch sharp announces world's first 5.5-inch lcd with 806ppi density shows 5.5" qhd ips lcd display with high touch sensitivity manufacturing amoled display now officially cheaper than producing lcd panel!